There were many problems with dogs in Saranac Lake back in the 1930s; sometimes two or three complaints every day. 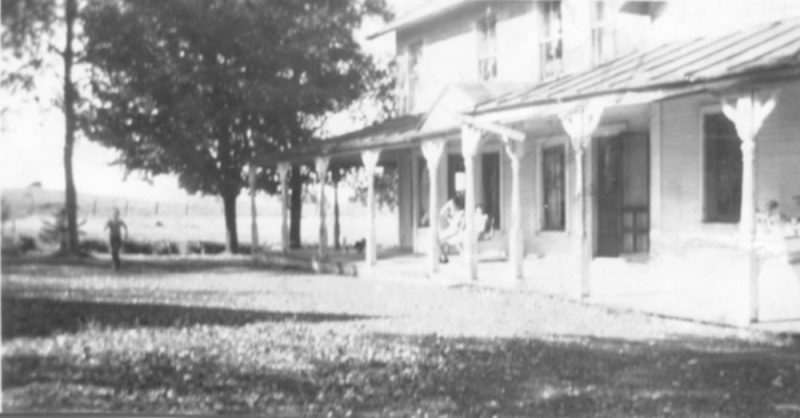 As the village grew, leash laws were passed, dog catchers hired and a dog pound was established at the Water and Sewer Department on state Route 3 just outside the village. I may have mentioned this before, when I was name-dropping, but when I had the privilege of meeting Vice President Herbert Humphrey in Washington he said this to me: “Mr. Mayor, get out of that job as fast as you can because there are better things in politics; when I was Mayor of Minneapolis my biggest headache was complaints of dogs running loose and garbage not being picked up.” He was correct — same for me. Household garbage pickup was then a village service. Oh, yes, where were we? 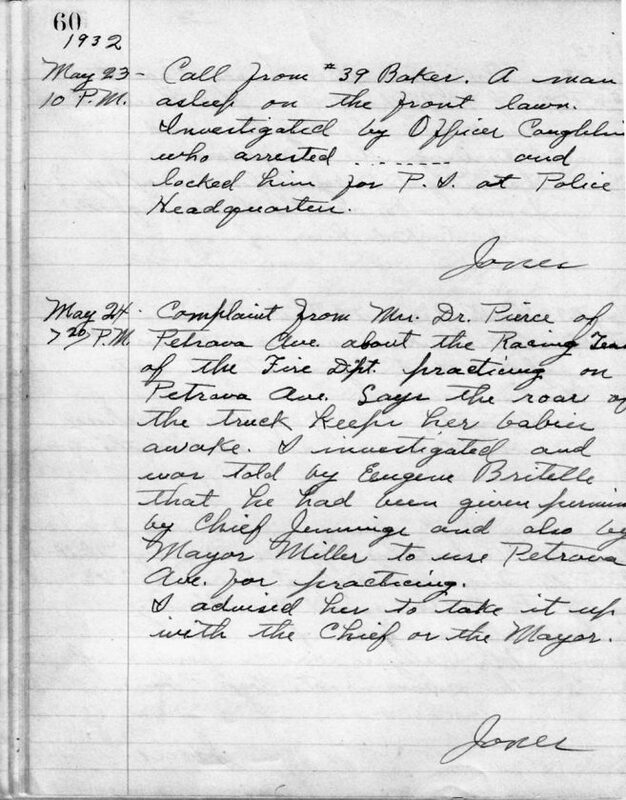 The police report. Wait, there’s more — My friend Roby Politi, supervisor of the town of North Elba, has been posing as Merrill Thomas for years and actually running a big real estate business under his name. I knew the late Merrill Thomas and he is not Roby Politi, he always wore a suit and tie to work. Roby has many associates on the staff and my grand-niece, Hannah Littlefield Torrance has a fancy desk job there but I don’t know her title. I must mention, however, that her mother, my niece Patricia Littlefield, is the Supervisor of the town of Tupper Lake … whose father, John Sparks, was a best friend from our teenage years. Supervisor Politi has held every elected job in his bailiwick — mayor, town judge and supervisor and is now retiring from public service. He always said he wanted to be Howard Riley when he grew up but he didn’t quite make it because he was never village manger – Well, of course, Lake Placid does not have a Village Manager. All right, all right! I’m getting to it. APRIL 20, 6:20 a.m. — Phone call from Mrs. Oschia Stearns, 99 Lake Flower Avenue that some time during the early hours of the morning some dogs running at large raided her rabbit house and killed 22 of her 30 rabbits. She looked out the window and saw two dogs. One was a large police dog and the other a small brown and black dog. Both of them had a rabbit in his mouth. [Great Easter story, eh?]. Mrs. Stearns shot and killed the police dog. Owner of that dog was Northwick of 46 Lake Flower Avenue. The other dog got away. Found out later that day that the other dog belonged to Nukey Charland of 18 Edward Street. — Officers Duprey & Davis.